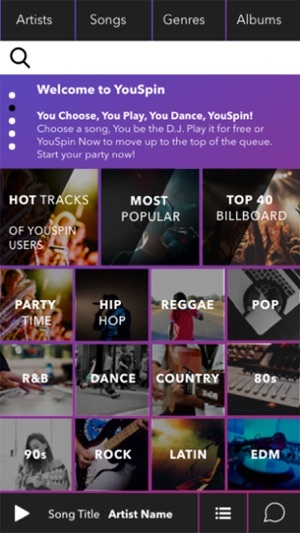 YouSpin is a socially interactive virtual jukebox application, that allows customers in YouSpin locations to vote on music, play songs, and chat with others in the bar or club. 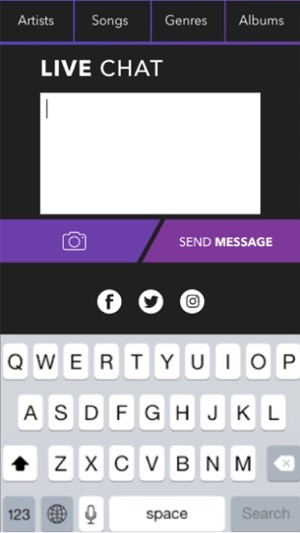 You can create your own party experience from your fingertips. 1. 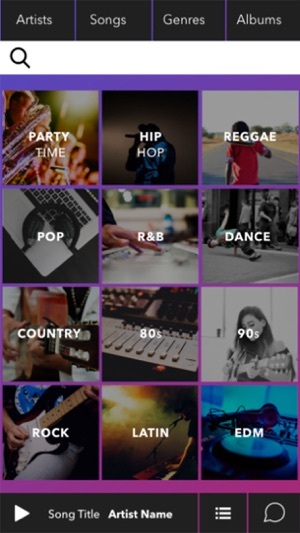 This is a first version, newer versions and updates will be added frequently. We are working hard to make your YouSpin experience amazing! 2. 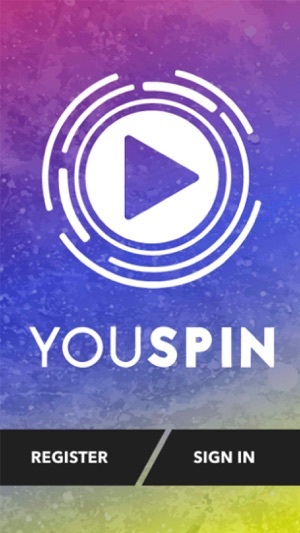 The YouSpin Application only works at YouSpin venues, currently we are in Kansas City Missouri Metro area. 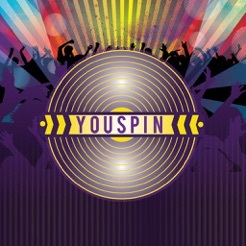 We will be adding more YouSpin locations across the U.S and Internationally. 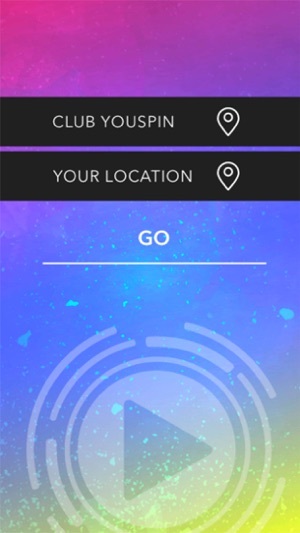 Stay posted for new YouSpin venues. Bug fixes with Login with Facebook and Google. This app isn't worth the time it takes to install and it doesn't work.